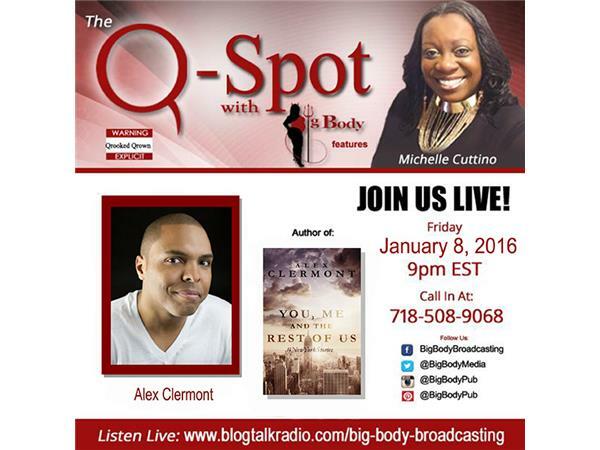 Alex Clermont is a writer born and raised in New York City where he received his BA in English creative writing from Hunter College. Clermont has been a contributing writer to AllHipHop.com, Beyond Race Magazine, Turntable Magazine, and several other publications covering and interviewing independent artists and musicians. Clermont's fiction has appeared in the anthologies The Bodega Monthly and Every Second Sunday—a collection by authors from around the world. He has also appeared in the online literary journal Foliate Oak, The Other Herald and several other print and online publications. Clermont's the author of the independently published, Eating Kimchi and Nodding Politely. He has also self-published a short story titled, Missing Rib, which features a 4.5 star rating on Amazon. 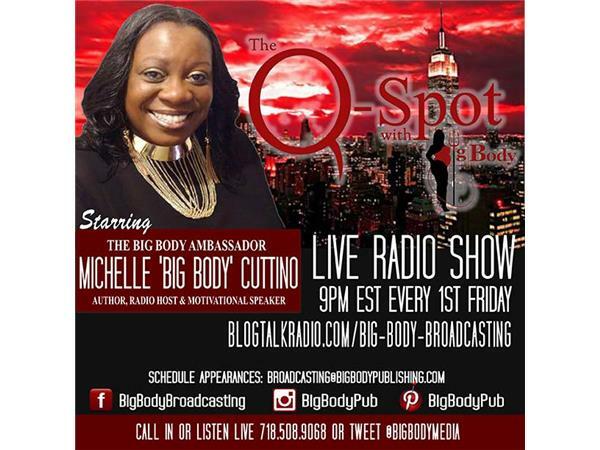 Michelle Cuttino is the “Queen of Plus-Size Fiction,” and serves as a body positive advocate, talk radio host, and motivational speaker. 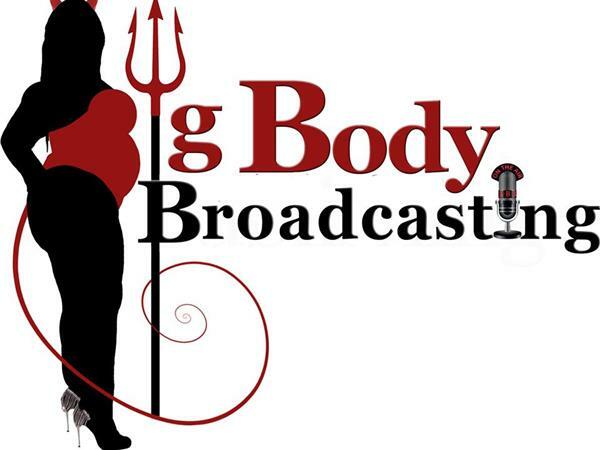 She is President of Big Body Publishing and Big Body Broadcasting. She is a columnist for four publications, and a plus-size lifestyle and publishing industry blogger. 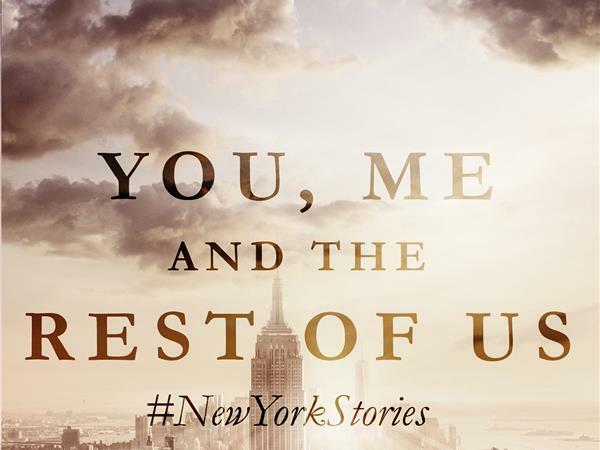 Cuttino is the author of Love & Happiness, Love Is Blind, and Me & Mrs. Jones, an eBook series adaptation of her screenplay once optioned with Queen Latifah’s Flavor Unit Films. Cuttino is also co-author of the erotica anthology, Zane Presents… Cougar Cocktales, under Zane’s Strebor/Simon & Schuster imprint. 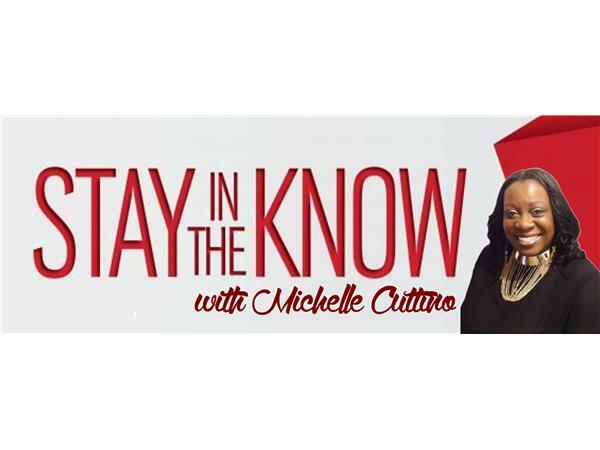 Read more at MichelleCuttino.com.